Styles P has been the busiest LOX member in 2018, dropping a handful of projects along the way with his most recent being Dime Bag. 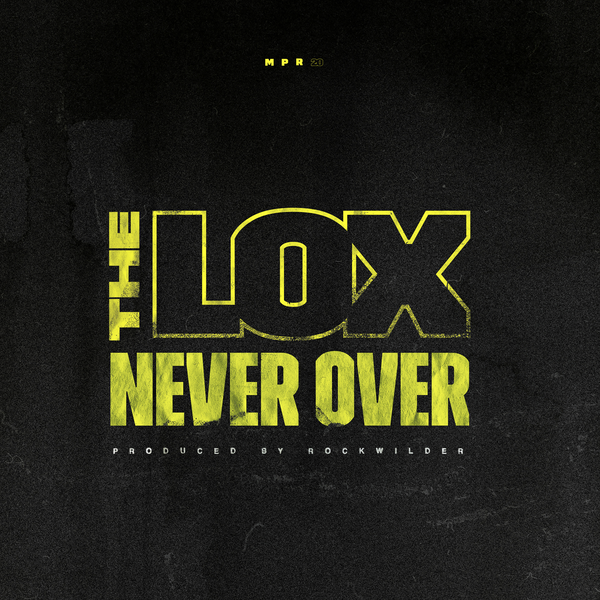 The Good Times crooner reconnects with his Yonkers brothers - Jadakiss and Sheek Louch to deliver a new hard hitting track titled "Never Over." The record produced by Rockwilder samples BDP's 'The Bridge Is Over' classic. A video for the track has been shot and should be arriving soon.